Luke Combs Girlfriend or Wife? Born and raised in Asheville, North Carolina, American country music singer Luke Combs pocketed New Artist of the Year award at the 52nd Annual CMA Awards in Nashville on 14 November. The “She Got the Best of Me Singer,” hadn’t prepared the acceptance speech, but he later took to Instagram to thank a special lady, his girlfriend, who helped him win the trophy. So, who is Luke Combs girlfriend? 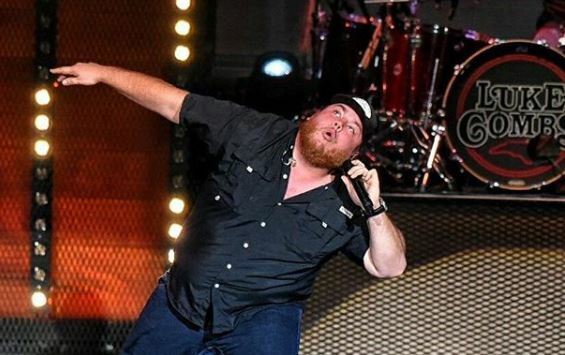 Are you familiar with Luke Combs age and height? Also, get the idea of Luke Combs tour and songs. Today, we’ll be exploring Luke Combs girlfriend, age, height, tour, songs, wife, family, and albums. Luke has yet to tie the knot with his wife-to-be. However, it looks like he has already decided who his wife will be in the coming days. The country music singer is currently dating his girlfriend named, Nicole Hocking since 2016. 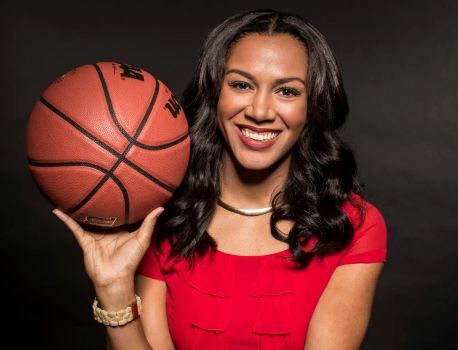 After finishing college, Nicole moved to Nashville, Tennessee in the year 2014. At that time, his now-girlfriend Hocking was in a relationship with someone else. However, that relationship couldn’t sustain for long, and Nicole met Luke Combs in Nashville. Then the couple started dating each other before Combs was famous. Luke is not secretive about how much he adores and respect his girlfriend. He even wrote the most heartfelt caption for her on his Instagram account in August that made his fan followers go Aww! Luke also replaced the tobacco with lozenges. Even though he doesn’t like the taste of lozenges, he successfully overcame his addiction. He decided to quit dipping before it negatively affected his voice. His girlfriend, Nicole was his biggest encouragement. Hopefully, Combs will marry Nicole soon and start a family with her. As of 2018, the couple engaged but is yet to get married. Luke started his career from his high school and University. After moving to Nashville to pursue his career in country music, he released his first EP, The Way She Rides in February 2014. He released his second EP titled “Can I Get an Outlaw?” in the year 2015. His first single entitled Hurricane got debuted at No.46 on the Billboard Hot Country Songs Chart. He released his third EP, This One’s For You in November 2015. You Might Also Like: Country Couple Kelsea Ballerini Married Her Fiance Morgan Evans In Mexico; Know The Dating Affair Of The Country Stars! After two years, Luke released his major label debut album titled This One’s For You on Columbia Nashville and River House Artists. He even signed a deal with Sony Music Nashville. The album reached No. 5 on the Billboard Top 200 Albums and No. 1 on the Billboard Country Albums Chart. 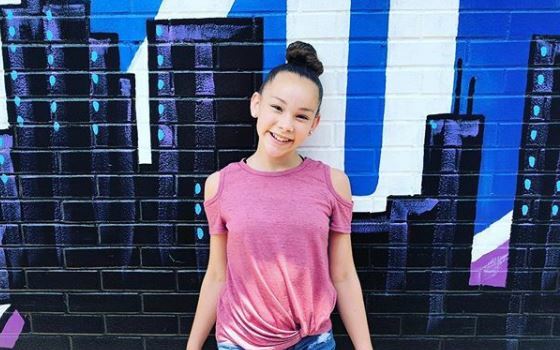 On May 15, 2017, the album’s first single Hurricane reached No. 1 on the Country Radio airplay charts for two weeks. The album’s second single, “When It Rains It Pours” reached at number one on the Country Airplay. On January 8, 2018, the album’s third single, “One Number Away” released to country radio. “She Got the Best of Me,” the last track on the album, also took the No. 1 spot on Billboard‘s Country Airplay chart. Combs will head off on his North American headlining tour called Beer Never Broke My Heart Tour in January 2019. The tour will make stops in South Carolina, New York, Ohio, and Colorado, among others. Tour tickets will go on sale on Feb. 14 through Ticketmaster and cost between $25 and $50. Luke Combs was born in the year 1990 in Asheville, North Carolina. His birthday falls on 2nd March, which makes his age 28. He has a decent height of 5 feet and 9 inches. Nothing much is known about Combs family and parents. Luke went to A.C. Reynolds High School, where he played football and performed with different vocal groups. He performed a solo in the world-renowned Carnegie Hall. Later, he went to Appalachian State University where he played his first country music show at Parthenon Cafe. Luke dropped out of his college to pursue his career in country music. He moved to Nashville to pursue a career in music. Luke Combs has an estimated net worth of $5 million as per Celebrity Net Worth. His major source is his music career from where he is collecting an amazing amount. Combs’ 2017 album, This One’s for You sold over 353k copies in the US and hit #5 on Billboard 200. He is maintaining a lavish lifestyle with eye-catching net worth. Gavin Rossdale and his model girlfriend, Sophia Thomalla are official dating, announced through social media! 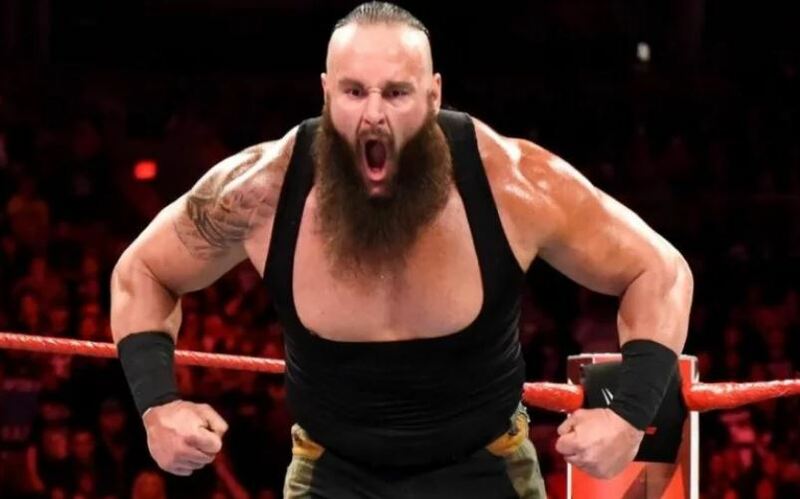 Braun Strowman Wiki, Bio, Girlfriend, Married, Net worth, Height!